1. Powder the kalkandu in a mixer and keep it aside. Dry roast the moong dal in a pan until nice aroma comes. 2. Wash the rice, roasted moong dal and add it to the pressure cooker. Add 1 and 1/2 cups of water and 1/2 cup milk and pressure cook for 3 to 4 whistles until soft. 3. Once the pressure releases, mash the rice and dal. Switch on the flame. Now add the powdered jaggery and remaining milk. Add the cardamom powder and ghee. Stir it well in low flame for 2 to 4 mins. 4. In a pan, add the ghee and roast the cashews and raisins. Add it to the pongal along with the ghee. Switch off the flame. 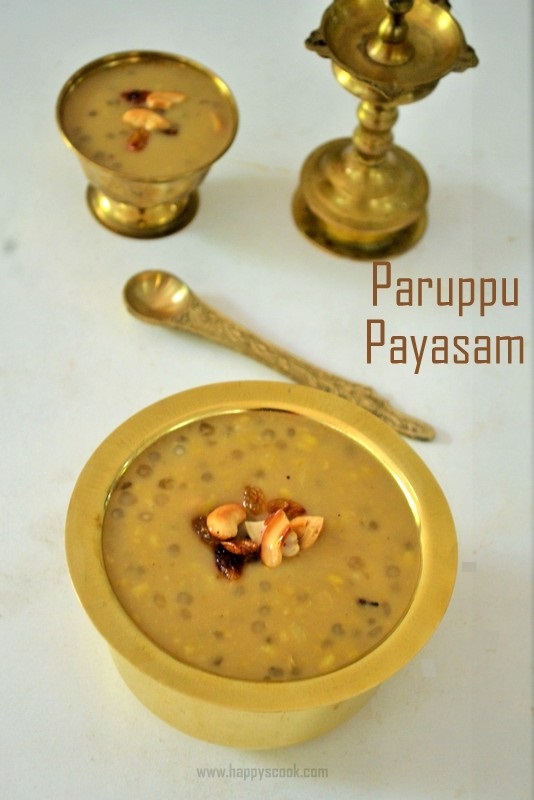 Serve the yummy pongal when it is hot and it tastes divine. Adjust the sugar candy according to your sweet preference. It is optional to powder the kalkandu. Adding milk gives creamy pongal, so don't skip it.